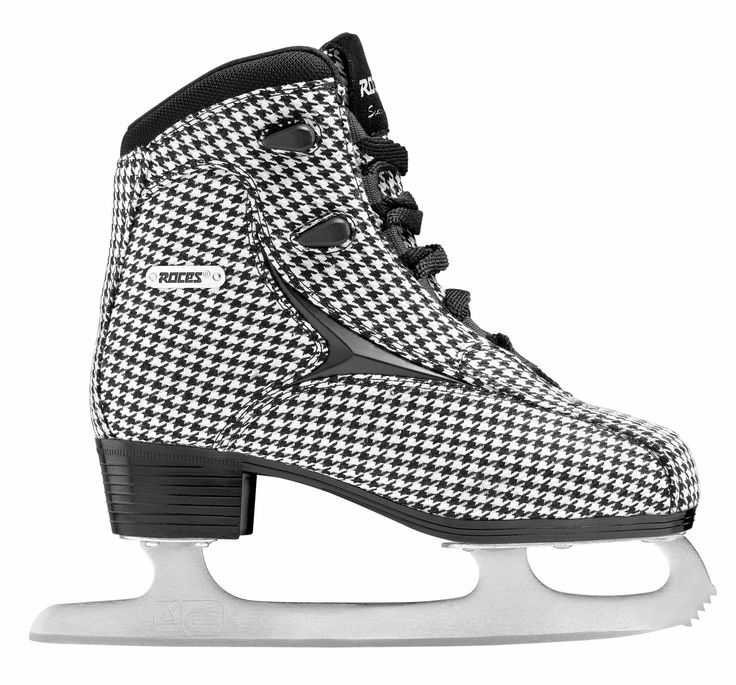 The ice skate BRITS features reinforced synthetic upper and anatomic padding. The closure is fast and precise thanks to the laces. Carbon steel blade is very important to allow high performances. Really comfortable and very secure to wear, these skates are the right choice for those who want to show their trendy look.